Event organizers go for Event Espresso for getting event registrations for events like conferences, classes, festivals, workshops, and more. With the Event App Customization add-on, you can change the powered by messaging and replace the Event Espresso logo inside the app with your logo. Event Espresso and the Event App Customization extension are your tools in your toolbox for organizing and hosting your events. 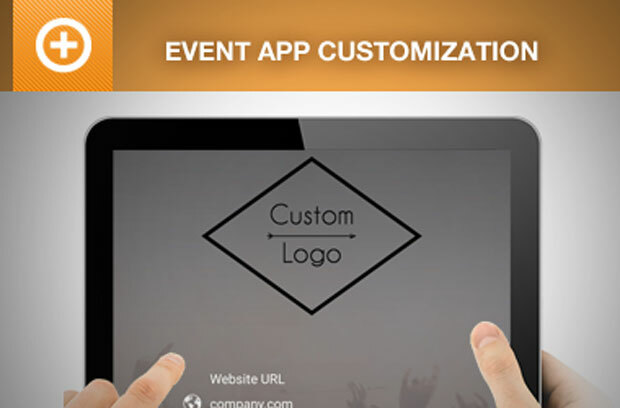 Our event organizers choose the Event App Customization extension so they can customize the mobile apps to better fit their branding. How do I get started with the Event App Customization for my events? Are you already using Event Espresso for your event registrations on your WordPress website? 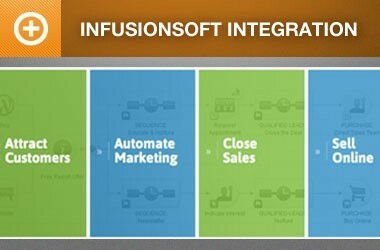 You can purchase the Event App Customization add-on for Event Espresso here while logged into your account on EventEspresso.com. You’ll then see Event App Customization in your downloads area in the lower right of your account page. Here are the steps to get started with Event Espresso and Event App Customization today. Event Espresso and the Event App Customization extension are both plugins for WordPress so you’ll need a website running WordPress to use them. 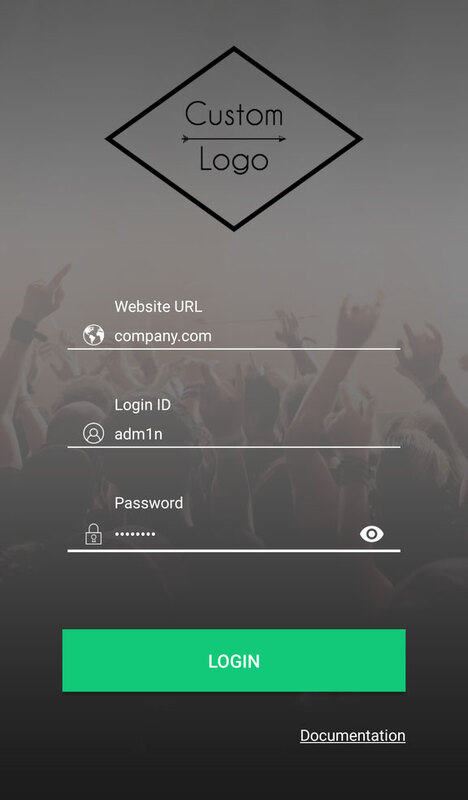 If you don’t currently have a website, then check out Event Smart where you can get an event registration and ticketing website to accept registrations from your attendees. What changes can I make with the Event App Customization add-on? You can change the powered by messaging within the app to say something else, and you can also change the logo that is shown within the app. These changes are available for the app for Android and the app for iOS (iPhone and iPad). Check out the documentation for the Event App Customization add-on.